It’s about time to check in at Kringla Bakeri Og Kafe and see what’s new! 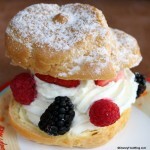 The quaint little bakery and sandwich shop may be small in size. (Seriously. Tiny.) But it’s big on offerings! 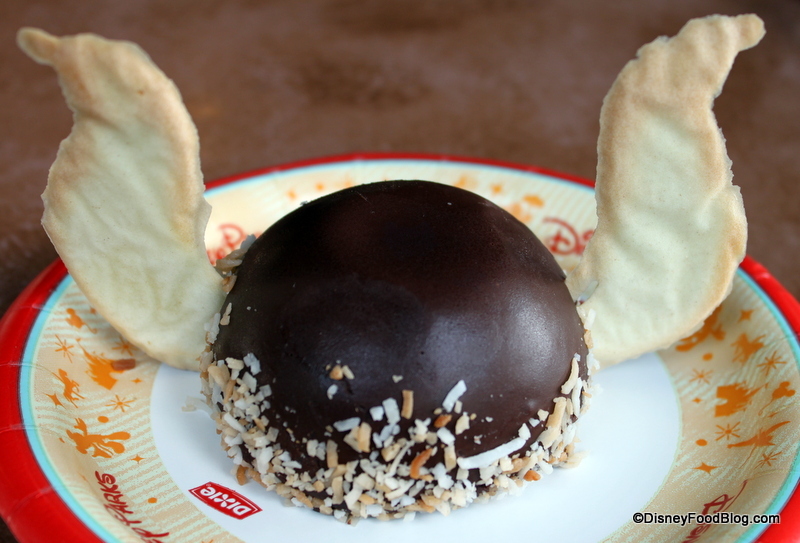 In fact, it features some of the most unique and beloved treats in all of Disney World for many guests. Step Into Norway's Kringla Bakeri Og Kafe For Some Delicious Treats! We’ve talked extensively about how awesome that creamy, custardy, coconutty schoolbread is here. And you can’t forget the rice cream, jam filled waffles, and lefse. But recently, I stopped into the shop to see what was new (updating our Disney Food Blog Guide to Epcot Snacks, of course! ), and a different treat caught my eye. And how could it not? I mean, look at the awesomeness that is Viking Mousse. There was no way I could walk away from this. C’mon, people. It has HORNS! I couldn’t wait to bust inside and check it out. 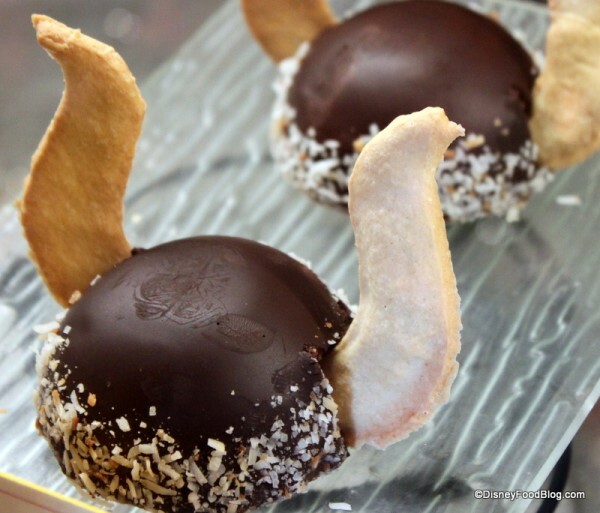 And in truth, this is actually a fairly simple dessert: a chocolate mousse dome, twin tuile cookie horns, and a garnish of toasted coconut. But once you get a fork into it, you realize that the outer coating is a thin layer of dark ganache covering the mousse center. There are no surprises; just deep, rich, chocolate mousse. And that was fine with me. Because really, does everything need a filling? The mousse is the consistency of a thick, whipped ganache. Super decadent. And beyond that, anything else would be overkill. So just in case you can’t tell yet, I thought this was a thoroughly fun addition to the already beloved bakery in Norway! It has everything — it’s delicious, it’s a good portion size that won’t leave you feeling too heavy, and it’s pretty stinkin’ adorable. It’s certainly not the most original dessert that I’ve had at Disney. I mean, mousse with cookies. But the clever themeing makes this something really special. 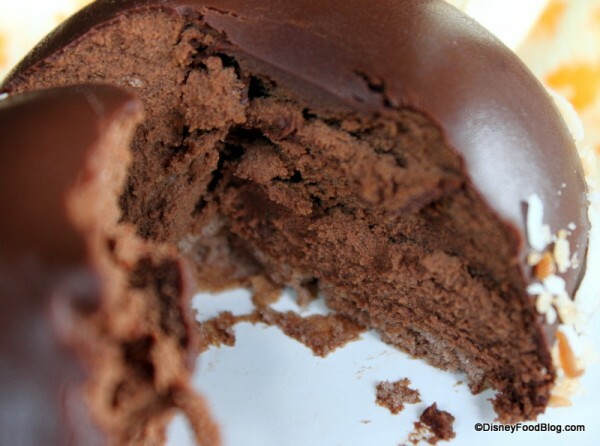 So if you are craving chocolate at Epcot and I can definitely recommend this delicious dessert. 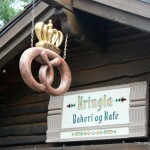 What’s YOUR must-eat treat at Kringla Bakeri Og Kafe? Share your story in the comments below! 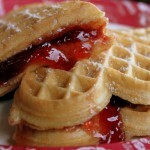 Disney Food Pics of the Week: More Disney Waffles! That is super cute! I love the horns. The Norse crack me up! Such jolly times! I might have to try this one. It reminds me of the chocolate “moose” at Le Cellier. How cute is that!!! I haven’t had the pleasure of sampling any snacks from here yet, but I’m looking forward to on my next trip! How cute!! And just what I needed; another snack to add to the list! 😉 This should go nicely with our sweet pretzel! I tried this in January! Very satisfying!!! This looks good, but does it replace the chocolate mousse cake they had. I loved that cake. Just an FYI, if you’ve had the triangle shaped mouse they featured before, this is the exact same thing just repackaged in a cute new form factor. I love the School Bread but I actually think that the Veiled Maiden may be my new favourite. Try it if you like apples. Ah, I can just imagine sitting down in the Norway pavilion with one of these mousse cakes and several shots of Aquavit — Heavenly. Sheilla — I know, right?! I loved it. Prof. Brainard — Jolly, indeed! Sue — Yes; try it! Let me know what you think! Louise — Ha ha; you do have to save room for School Bread! Sandy — Ooh, you HAVE to make time to visit. They have the best stuff! amanda — I’d pair it with a salty pretzel — yummmmm! Jazzabelle508 — Thanks for your review! Amy — If the chocolate mousse cake was the triangle thing, then it looks like it does replace it. But I bet you’ll like this one as well! Michael — Thanks for the tip! Wendy Snelgrove — I do like the Veiled Maiden! 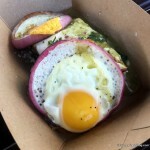 We’ve got that one in our DFB Guide to Epcot Snacks, but I don’t think I’ve put it on the blog, yet! Alan — SEVERAL shots of aquavit?! I’m not sure I could handle that! That stuff is strong! 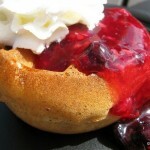 Well, I absolutely love the Norwegian Bakery; I try to eat there on every trip. Both their sandwiches and desserts are always so good. This new Viking Mousse looks like a real winner, and yes, it is adorable! I love Kringla so much! I never go to Disney without stopping in and getting something delicious. I saw the Viking Mousse during my last visit a few weeks ago, but I decided to go with the Verden’s Beste and the Lefse instead. The Verden’s Beste didn’t ‘wow’ me, but the Lefse was AMAZING! I loved the combination of sweet and salty, and for ~$2 it’s a great deal for a filling and not-to-sweet snack.